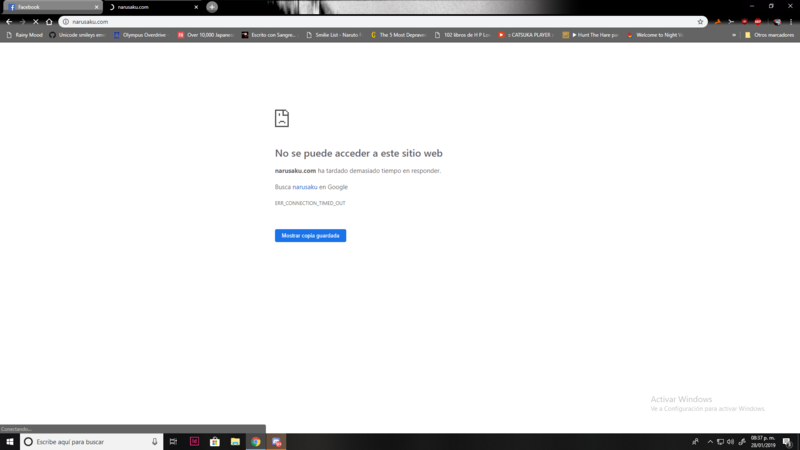 A member of this site can't get acces to it, site just won't load for him is there any reason for it? It's like this for a month. Try checking the way he typed it in, he may need to use "www" or http://www,narusaku.com. Or check his internet settings. Nope, still no response from site. Go to Task Manager, end process for Google Chrome. Also, try to see if this site works on another browser, such as Firefox, IE or Microsoft Edge. If not, have this person go to this website: https://www.thewindo...med-out-chrome/. This may help he or she with the issue.